Apply for your Oregon concealed carry permit just 90 minutes from right now. Our online class Introduction to Pistol Safety meets all training requirements to apply for your Oregon handgun permit. Take the class all at once, or piece by piece on your own schedule. When you’re finished, just take your application, check, and training course certificate to your local sheriff’s office. 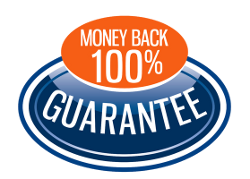 We know you’ll be satisfied, so we stand behind our training with a money-back guarantee. Get started now by using the green button on the right! If you need to print your certificate to apply for your permit, the cost is only $49.99, about half the cost of an in-person class. 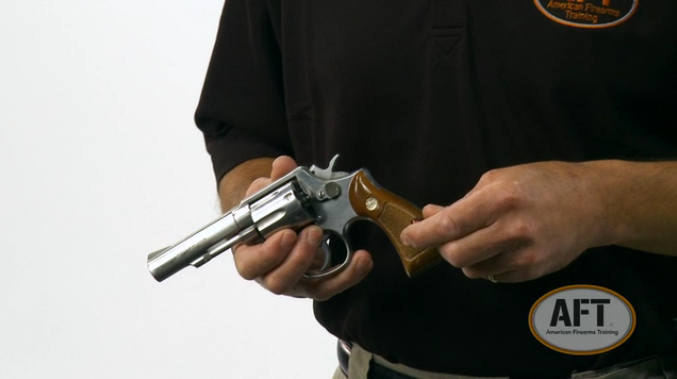 Our Oregon class includes instruction on firearms handling, gun safety, and handgun storage and transportation. Whether you are new to firearms, or just want to brush up on your safety habits, the Introduction to Pistol Safety class is an enjoyable and rewarding chance to sharpen your skills. The course is filmed and edited in a professional film studio to ensure a seamless and entertaining experience. Taught by a state certified firearms instructor, the content is relevant, up to date, and built on years of training and field experience. Take a look for yourself; the class is offered free to everyone. Gun safety is an indispensable skill, so American Firearms Training provides the class for free to anyone who needs the training. No hidden agenda, it’s just good for our community. Thousands of Oregonians have already taken the course. If you want to apply for your Oregon concealed carry permit after completing the class, just pay $49.99 and print out your completion certificate. The Oregon gun safety class is completely online, with nothing to install or download to your computer. In fact, you don’t need a computer at all; the course can be viewed on a tablet or smart phone as well. All you will need is an email, internet access, and 90 minutes. The content is divided into seven short sections with a corresponding multiple choice quiz. At the end there is a brief test to review the previous sections. You can view the content and take the quizzes and tests as many times as needed. We will remember your place if you need to take a break, so you can come back later and pick up right where you left off. 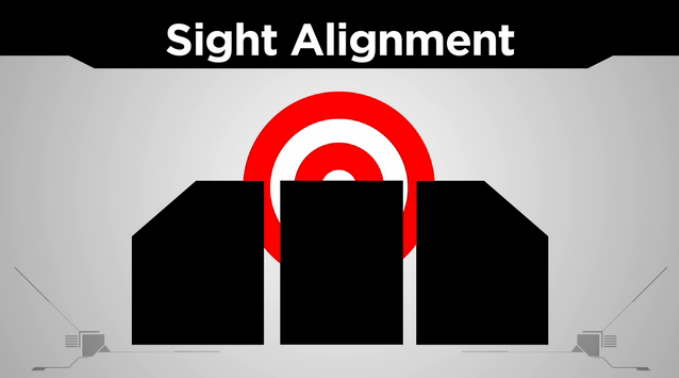 From concealed carry to recreational shooting, your success in gun safety is our goal here at AFT. Sign up today and take steps to protect your family, exercise your constitutional rights, and feel safer. The class takes only 90 minutes, and we guarantee it will be worth your time and peace of mind. With nowhere to travel, and following your own schedule, you can start the class right away and be finished in just an hour and a half. Signup only takes about a minute, then you can be on your way toward better gun safety and applying for your Oregon concealed carry permit. Good luck and shoot safe! 1. 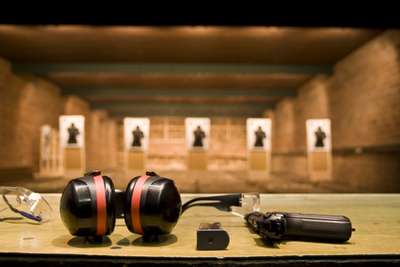 Demonstrate firearm competence through a certificate or an affidavit from a certified instructor. Our class, Introduction to Pistol Safety fills this requirement. 2. Fill out the Oregon Concealed Carry Application for the county in which you are applying, at your local sheriff's office. 3. Submit both of these documents to the sheriff, along with a $40 check for the sheriff's department to process the application and a $15 check for the Oregon State Police to run the background check. You will be fingerprinted and your photograph will be taken for your license. Turn around times can vary. Your permit will be good for 4 years. If you have any questions, or need directions to your sheriff's office, click on your county below.